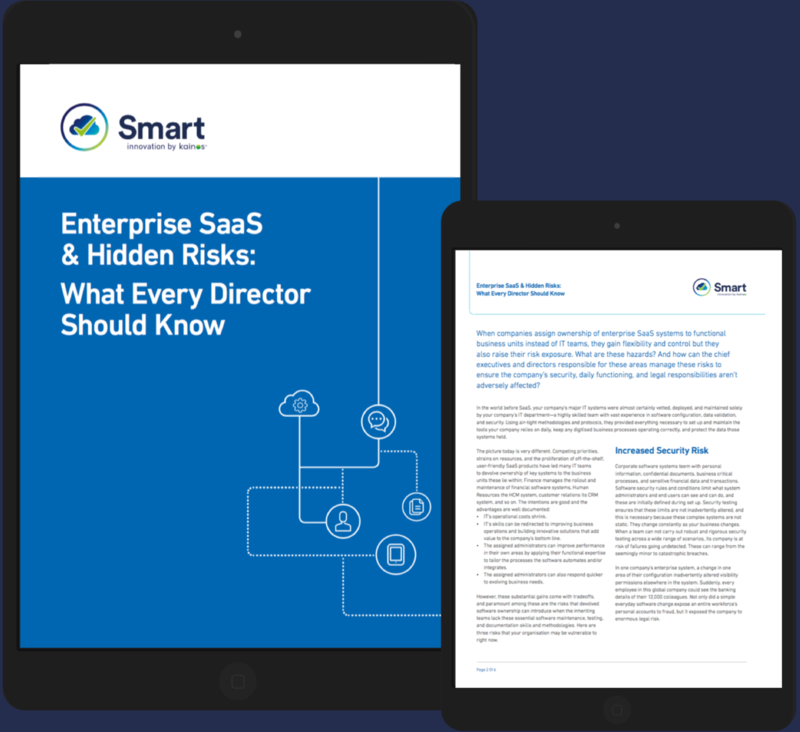 When companies assign ownership of enterprise SaaS systems to functional business units instead of IT teams, they gain flexibility and control but they also raise their risk exposure. What are these hazards? And how can the chief executives and directors responsible for these areas manage these risks to ensure the company’s security, daily functioning, and legal responsibilities aren’t adversely affected?